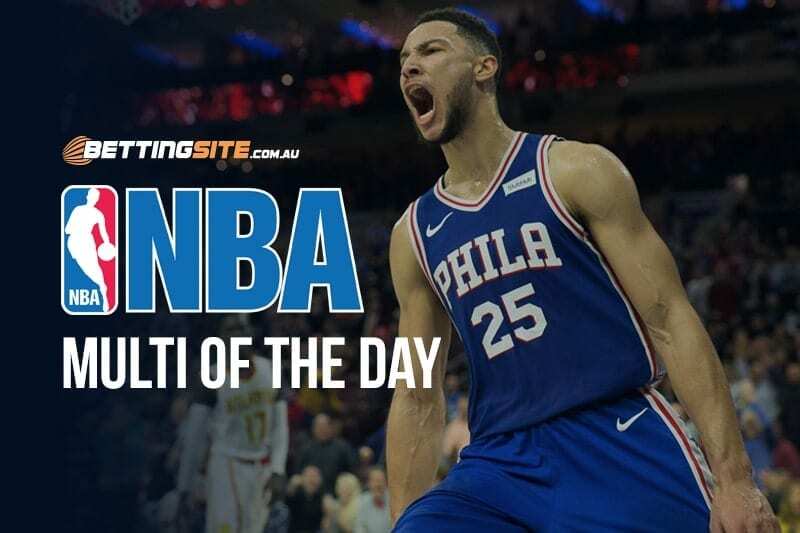 During the busy month of January, there’s no shortage of action for punters to feast their eyes on, but that doesn’t mean we’re forgetting the profits to be made in the NBA. With eight games scheduled on Thursday, there’s serious value to be had. To kick-start the day, the Pistons will host the Magic, a tight contest as both franchises have nearly identical records — the Pistons sit at 18-24, while the Magic are 19-24. Giannis Antetokounmpo will take the court in the second match of a back-to-back against the Grizzlies and James Harden will look to continue his record-breaking scoring stint against the Nets. The Pelicans are showing signs of saving their flagging season, winning six of the last 10. They will travel to Oakland to challenge the Warriors, who are looking to grab the top seed in the Western Conference. 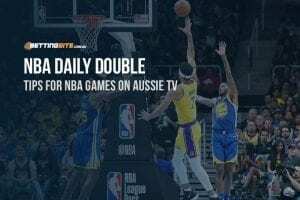 Here’s a multi for this Thursday’s NBA action. After beating two of the competition’s best teams, the Orlando Magic are looking fierce. Edging out the Celtics by two points appeared to be a stroke of luck, but then the Magic out-played the Rockets on the second half of a back-to-back, beating them by seven points. Considering the Magic have had three days’ worth of rest, they will be ready to take on the Pistons, who have only won two of their last 10 matches. Expect a big performance from Nikola Vucevic, the Orlando centre, who matches up well against the slower rebounding machine, Andre Drummond. Although this match is a back-to-back for the Bucks, they will be well-rested after the starting five was given less minutes in a blowout, allowing them to be fresh against the Grizzlies. Giannis will follow up his brilliant performance against the Heat with another great game — the Grizzlies have no genuine defender that can stop the Greek Freak. Similar to the previous leg, look no further than James Harden to tear the Nets apart. The best scorer in the league will face the young Nets, who have no player that can effectively stop him. Harden is also coming off a season high 57-point match, spelling danger for Brooklyn. The Trailblazers are at short odds due to the Cavaliers being the worst team in the league. To round out the multi, the final leg will see the Warriors defeating the Pelicans at the Oracle Arena in Oakland.